Thanks for stopping by my site. 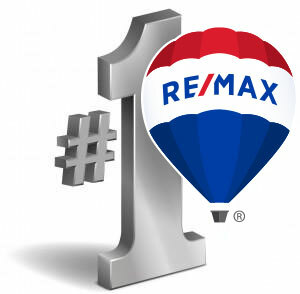 I'm a full-time local realtor of over 12 years, proudly serving the Morris, Sussex, and Warren County areas. I've also recently bought and sold, so I'm fully aware of today's real estate market. Whether you're a first time homebuyer, investor, seller, or experienced, I'm here to make your transaction run smoothly. I work with the best attorneys, inspectors, mortgage and title companies in the area.